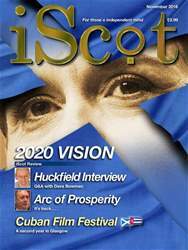 Digital Subscriptions > iScot Magazine > November 2016 > Fit To Lead? Have we a right to expect that our national leaders are physically and mentally fit? IN JANUARY 2017 a new President will take the reins in the USA. For many Americans, indeed for many people across the world, it looks like a choice between a rock and a hard place. For three weeks in late August/early September the rancour and acrimony which has characterised the election race was focused on one key issue. But it wasn’t race relations or immigration or foreign affairs or internal security or economic policy that were vexing the candidates and the media. 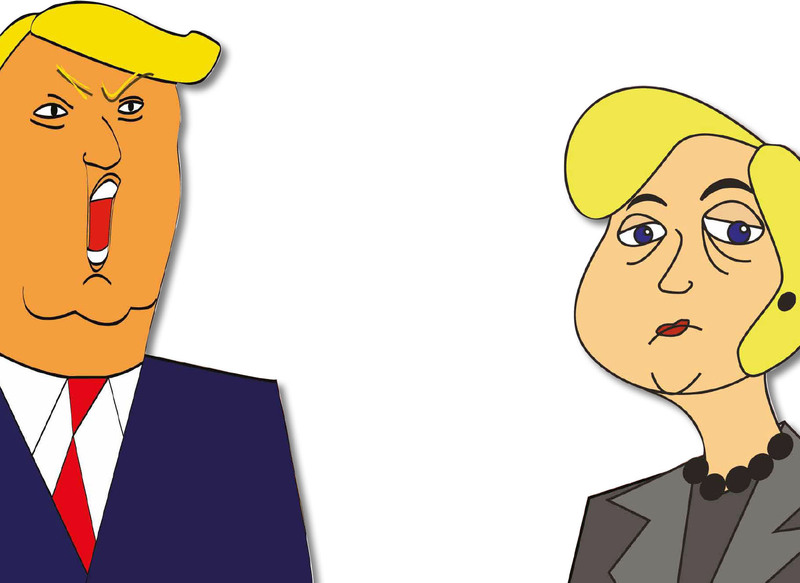 Rather it was the physical and mental health of each of the presidential nominees with the question being asked whether or not they were actually fit enough to be in charge of the most powerful nation on the planet.